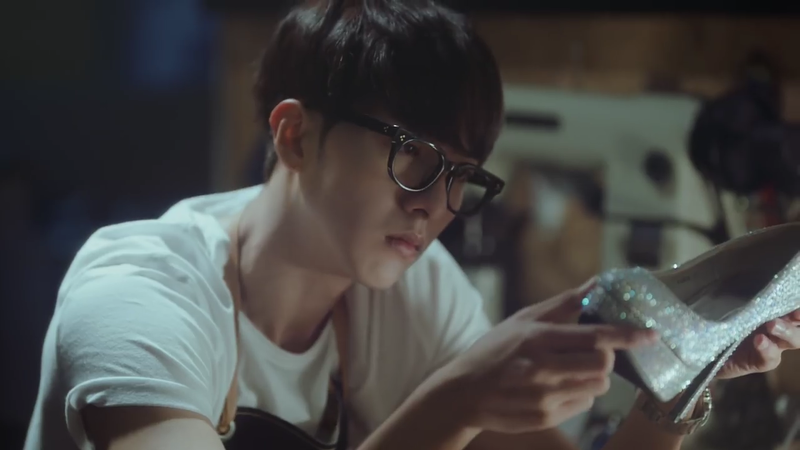 CNBLUE – “Cinderella” MV/Song review! It has been so long since CNBlue released a new song and I am very happy that they have made a comeback and also very happy with the product. When I watched the MV I interpreted the story as a man like a woman, but every time he tries to get closer to the woman, she does a “Cinderella” and disappears. In the video, a rather high (and pretty) heel is left behind, for me I thought that this symbolised the ‘memory of her’ and also shows how the memories/shoe keeps the man thinking about the woman. All in all, the man wants to find the woman he is in love with and wants someone (anyone!) to help him. When I looked at the lyrics (which you can view here) I got the impression that it was sort of like that, but more of the ‘I want you to stay the night’. 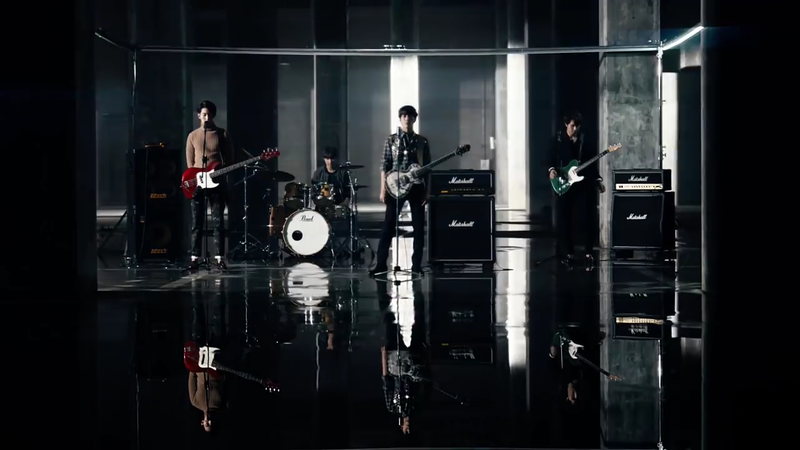 Which with YongHwa’s part I kind of see that more than the others, well I suppose JongHyun’s as well. 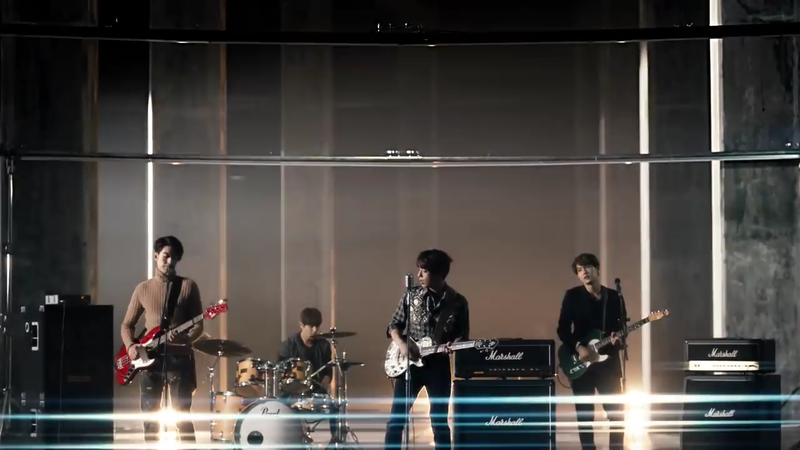 CNBlue tend to always have a strong sound. The instruments always blends well with the music and they are all very talented. 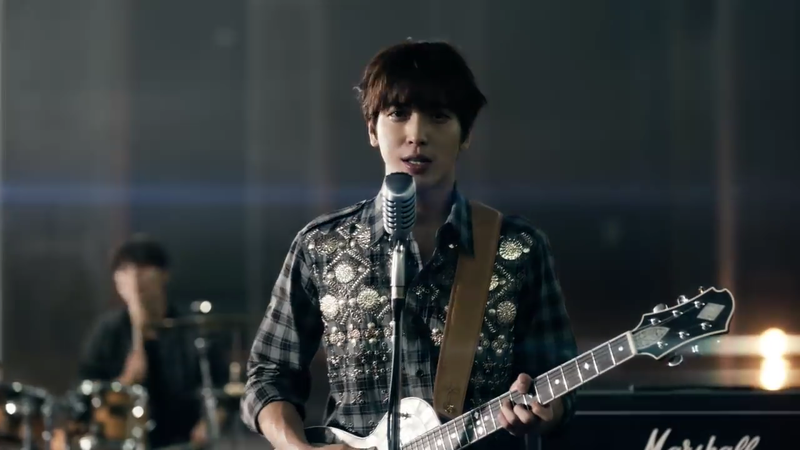 YongHwa as the main vocalist delivered a good performance and even though I prefer JongHyun’s voice, YongHwa does have a unique sound and it fits with this kind of song. Talking of JongHyun, when the music dropped kind of suddenly and his voice and the music was soft and then it merged well with YongHwa taking over. 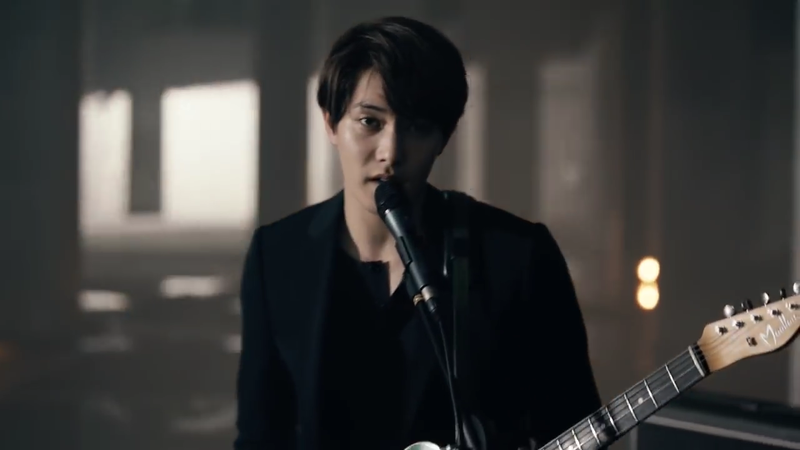 I also enjoyed the chorus, where JungShin joined in as well. This is a band who works well together and each member has an important part to play, be it vocals, instruments and most of the time, both. Also, when I heard “I’m a loner baby” I got so happy! I don’t know if it was a direct reference to ‘I’m A Loner’, but I still enjoyed hearing that. The video was appealing to watch. The individual sections with the girl were great as they took places in very different places and the lighting mix was good. YongHwa and JongHyun had darker/intense lighting, whereas MinHyuk and JungShin had brighter, daylight (I realise I chose an evening scene for JungShin… whoops ^^”). 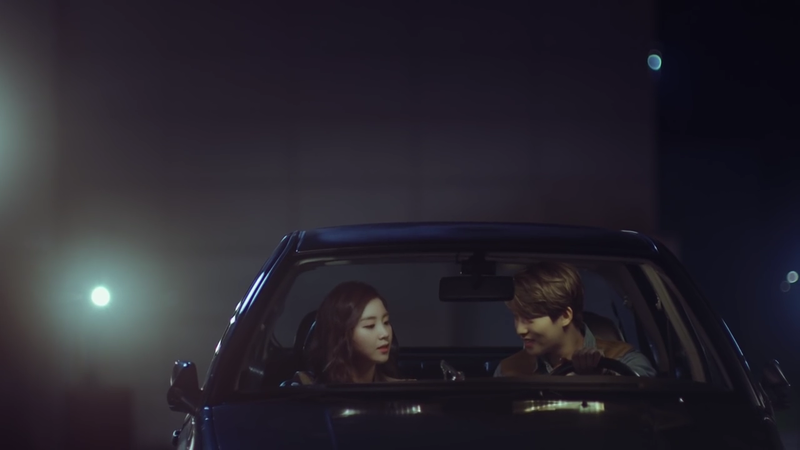 However, when the ‘want’ and ’emotions’ came in, the lighting was very dark to emphasise the stress and how they all want the girl to stay the night. I will say, that I tend not to like a video if the person of desire is the same for all of them. I mean, if it makes sense for all the members to be after the same person, that’s fine. But because of the very personal element to this video, I don’t see why they couldn’t have had a different woman for each guy. I did enjoy the kind of mood lighting in the large space where they were playing as a band. I especially liked the golden glow that the lights gave. These were my interpretations and view, what were yours? SNSD (Girl’s Generation) “You Think” MV/Song Review!